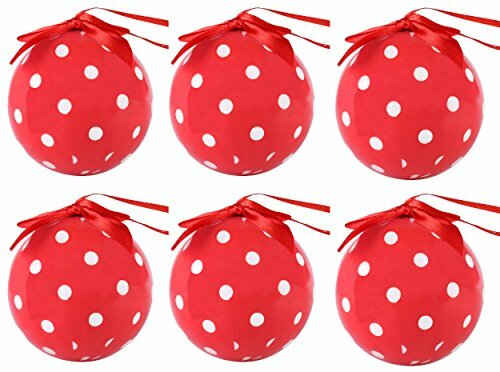 Decorate your home and holiday tree in style with Cue Cue's ready to hang festive holiday ball ornaments. These beautiful ornaments feature silkscreen printed design with a high gloss finish for added elegancy. They are even topped with a bow and are ready to hang with no additional hooks required. Ornament measures 3" x 3" x 3"
If you have any questions about this product by Cue Cue, contact us by completing and submitting the form below. If you are looking for a specif part number, please include it with your message.